Hello there fellow foodie, mommies and cooks! GMA News TV has something up its sleeves, and you'll going to love it! Following the success of the first season, Sarap with Family will soon air its second season featuring new dishes from more CDO products such as the Liver Spread and the SeaQuest Tuna! 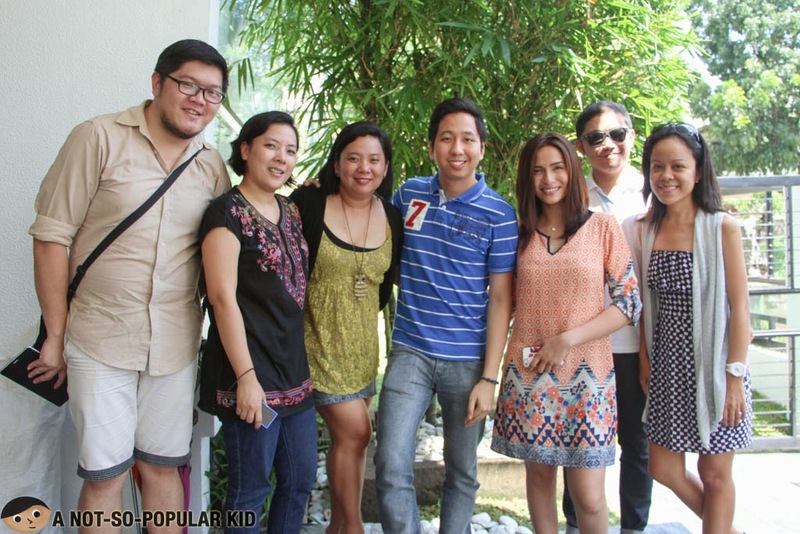 This show called "Sarap for Family" will be airing its second season somewhere in July 2014. Jennylyn Mercado hosts the show and as well as cooks the dishes for the viewers. 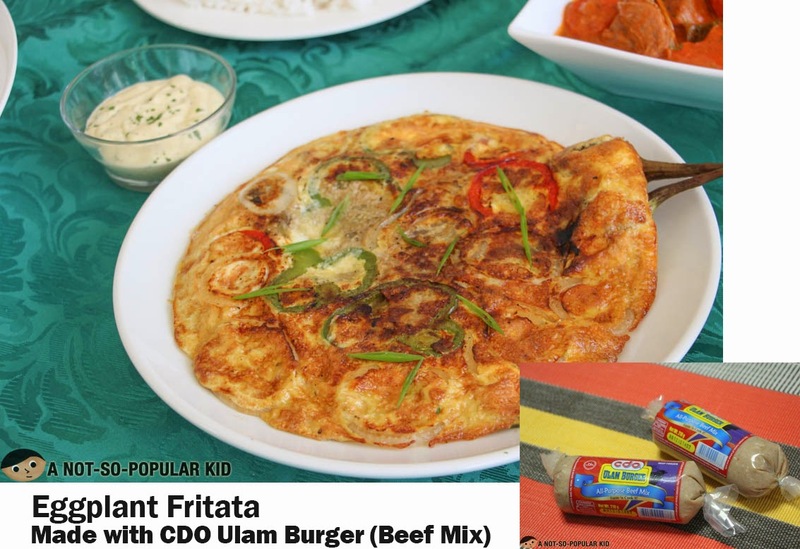 The first season featured the creative uses of CDO products such as the Fantastik Tocino, Cheesedog and Ulam Burger. However, in this season, the prime spotlight will be on Seaquest Tuna and Liver Spread (but of course will still feature some other products before)! In order to somehow vouch for the taste and quality of the food showed in Sarap For Family, we were given the opportunity to try the dishes ourselves. Here are ones we had for food-tasting. 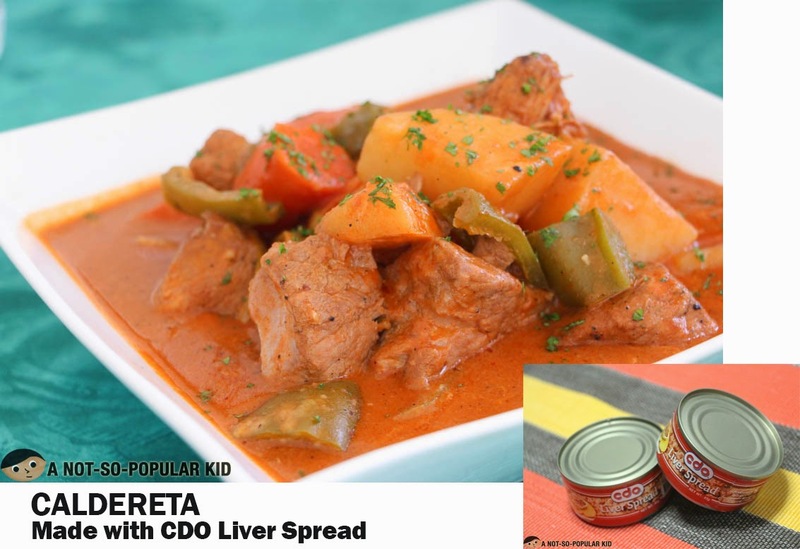 The Caldereta recipe of CDO as featured in the previous episode of the show of Sarap with Family leans more towards the salty version rather than the sweet one. However, what's really attention-grabbing is how potent the taste is coming from the liver spread. It just brings out the right tang of spice from the caldereta. 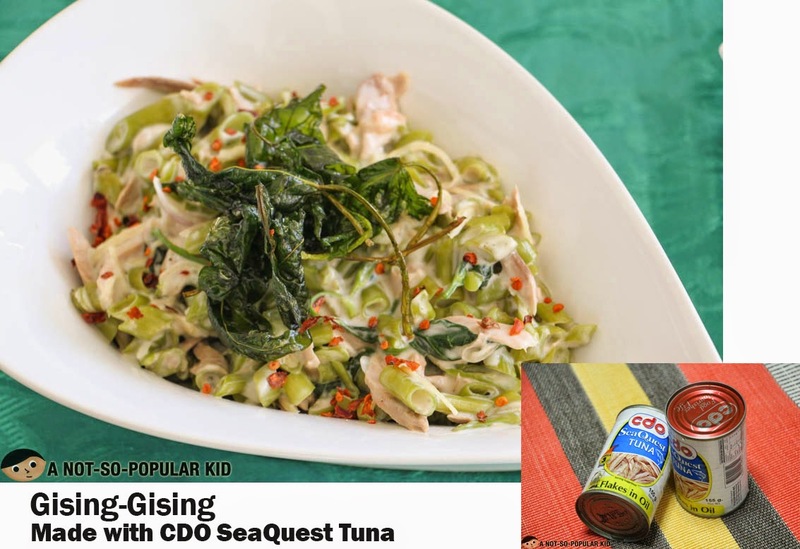 This Gising-Gising made with CDO SeaQuest Tuna is a winner with its spicy-gata flavor! It was awesome how the spiciness of the dish is slightly cushioned by the coconut milk resulting to a fun yet tolerable spiciness! This Eggplant Firtata is definitely a must-try at home! 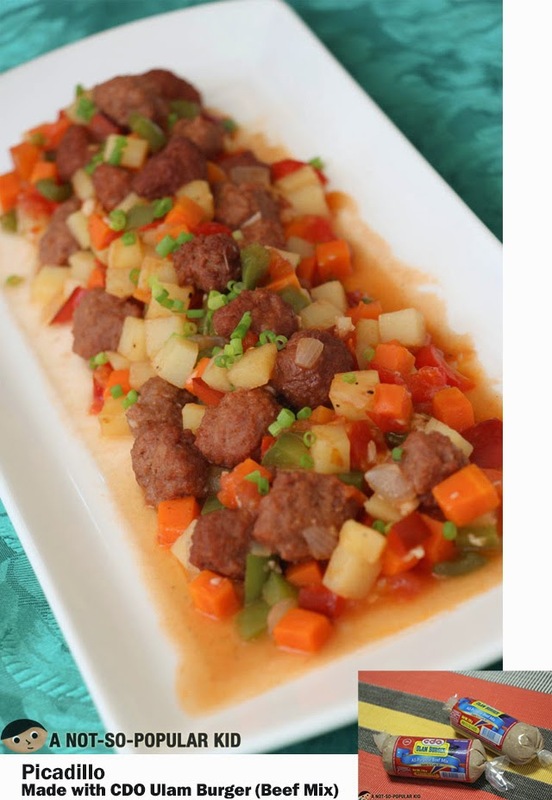 The recipe just blends well the taste of meat from the Ulam Burger and the veggies! In fact, the taste of the vegetables are somehow concealed making it more appealing for the kids! My mom tried making this one at home, and it was a smashing hit! I didn't know that Ulam Burger can eventually turn into something that awesome! This Picadillo is made with a slight twist because instead of the usual ground meat, the recipe suggests meat balls (albeit small ones). It was a first for me to be invited to a set of a cooking show. With this experience, I was able to catch a glimpse of the live "behind the scenes", and of course interact with the celebrities, the producer and all other people behind the show. I've asked them this question. Based on the aggregated and summarized responses, what we can generally expect from the cooking show is the unbelievable creativity shown in each recipe. It shows the many alternative uses of simple ingredients we can purchase from the market. Of course, affordability and availability are already given. Aside from all these, the show will centralize on the "family" side of the cooking (i.e. cooking for the kids and the like). For my friends in Australia who love cooking, want to learn and be an expert - The Melbourne cooking classes are available in sit-down and hands-on format, with intimate classes being the norm. Click Here! 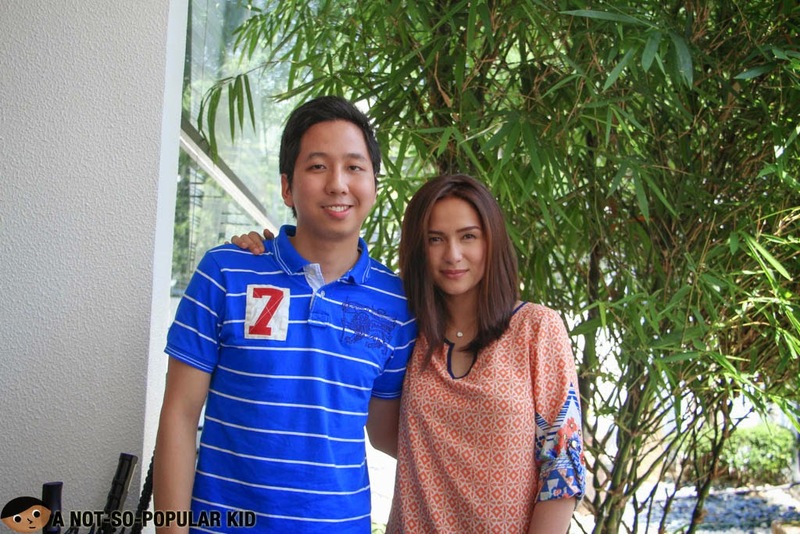 Catch Sarap with Family in GMA News TV in July 2014! Been watching this show at GMA News TV. Good take on making recipes that's affordable with CDO foods.